PTA Spring Fayre: We Need your help!!! This year’s Spring Fayre takes place on the 26th of May (this Saturday), from 1 to 4pm in the grounds of the school. We need 4 MORE VOLUNTEERS for FACE PAINTING at the Spring Fayre and all the RAFFLE TICKETS back please. 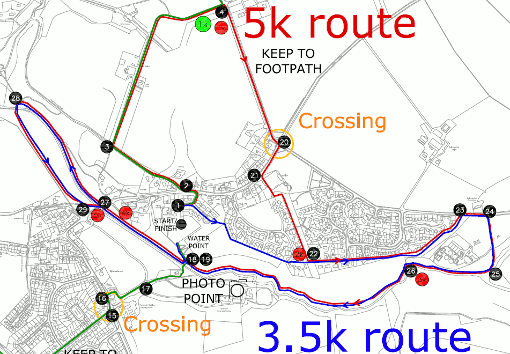 Whether you plan to take part in the PTA’s Fun Run on the 24th March, or you simply want to know which places would be good to catch all the action on the day, the PDF map will tell you what you need to know. Click for the map and more details. 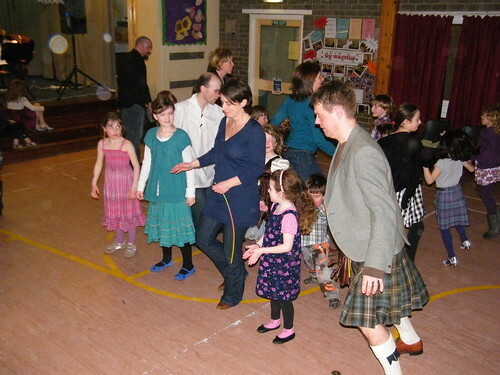 View pictures from this evenings PTA Ceilidh. 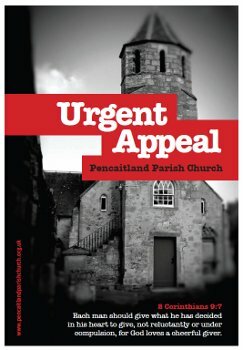 Parents may already be aware of the campaign by members of the community trying to raise much needed funds for the repair of Pencaitland Parish Church. 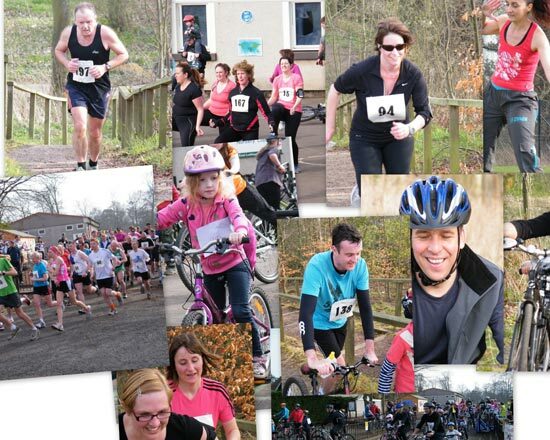 In order to hit the target of £70,000 (now at £47,000) a number of local fundraising events are planned. 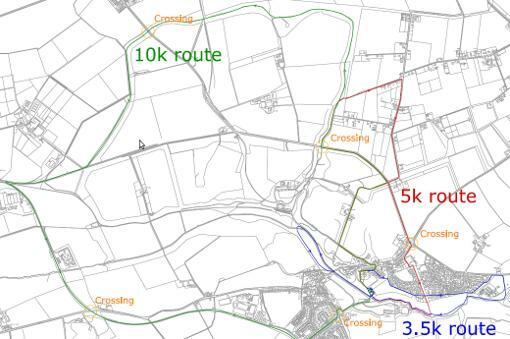 If you would like to know more about what’s coming up please visit the full story and list of planned events on the Pencaitland Community Council’s website. The Pencaitland Playgroup’s annual summer fair takes place tomorrow (Saturday 25th) at the Carriage House, between 1 and 4pm. There will be food (burgers, ice-cream, teas and coffees and home baking), plenty of stalls (second-hand books and toys, bric-a-brac, bags, jewellery, make-up), face painting, arts and crafts, tombola and a number of competitions where you can win, amongst other things, tickets to East Links, the Air Show at East Fortune. 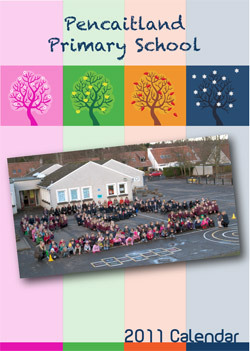 Open since 1968, the playgroup has a long tradition of working with the children of Pencaitland and the surrounding area. 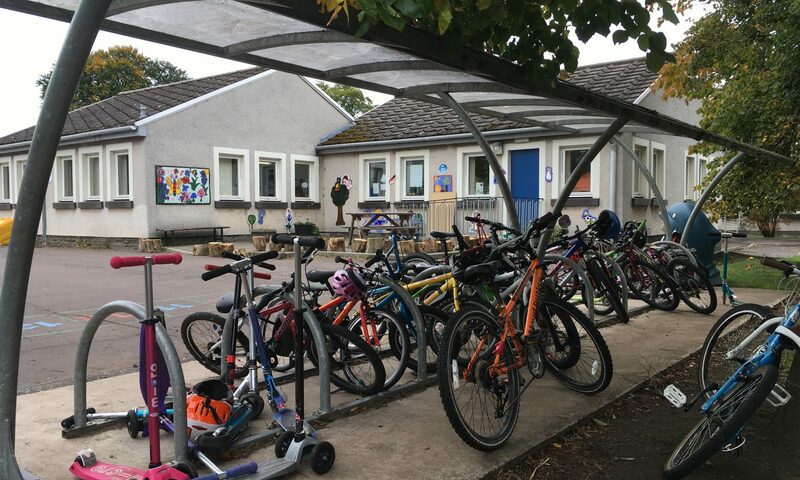 It offers a safe and happy environment for children to work and play in, with two full-time staff members providing a morning service based in the Sports Pavillion next to the bowling club. Activities offered include sand and water play, art and craft activities, baking, books and music and movement.